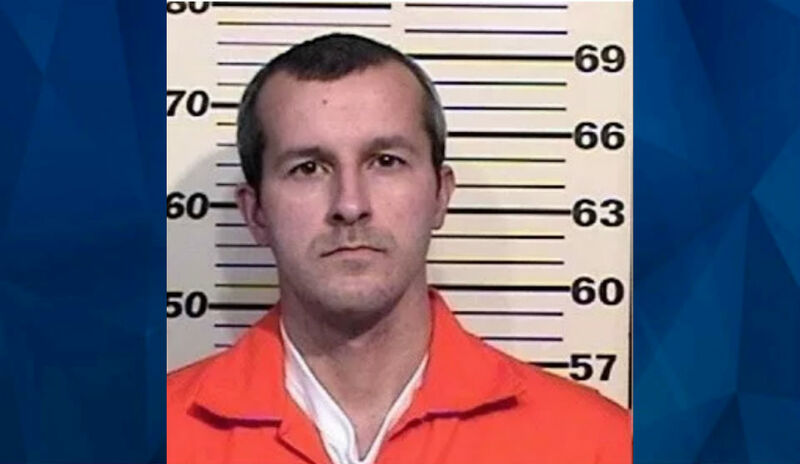 New details have reportedly emerged regarding confessed family killer Chris Watts’ perspective on his life before he murdered his pregnant wife Shanann and their two young daughters. According to the U.K. Daily Mail, portions of Watts’ communication with investigators earlier this year involved his own parents and their strained relationship with his wife. Transcripts of the February interviews were made public this week and included his revelation that he keeps photos of the relatives he killed in his cell and reads to an image of his youngest child, as previously reported by CrimeOnline. His father, Ronnie Watts, reportedly developed a drug dependency after the younger Watts moved out of the family home. Chris Watts described a “white powdery substance” that was “possibly cocaine” as his father’s narcotic of choice. “When he talked to his father about his addiction, his father immediately changed the subject,” a police report claims. As for his mother, Cindy Watts, the confessed killer said that Shannan believed she wanted to kill their daughter, Celeste, by feeding her a dessert containing peanut chips despite the toddler’s allergy. Cindy Watts also reportedly expressed her belief at one point that her husband was cheating on her based on the amount of money that went missing to support his alleged drug use. After one conversation with his son, Ronnie Watts reportedly gave up drugs, Chris Watts told police.